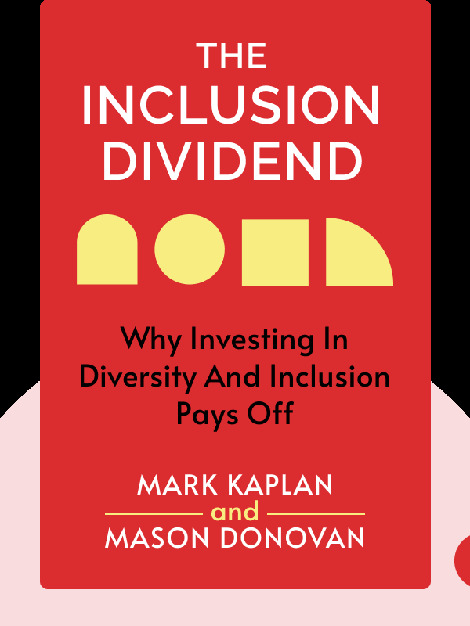 “I’m not sexist, it’s just that the top candidates are all guys.” “I don’t believe in quotas – surely you should pick the best person for the job, whatever the colour of their skin?” If you’ve ever had thoughts like these, challenge your assumptions with The Inclusion Dividend (2013). 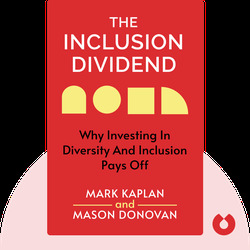 It explains how diversity and inclusion actually boost the productivity and business success of any company, while presenting a guide to transforming your workplace for the good. Mark Kaplan is a consultant who has specialized in management since 1986. He holds a master’s degree in HR development and is a prolific writer on diversity in management. Mason Donovan is a consultant who has contributed his services to most of the Fortune 500 companies. He holds a master’s degree in international business.